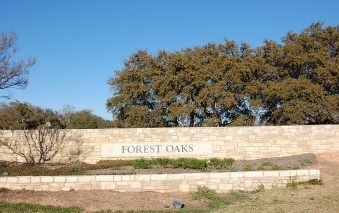 Forest Oaks is located in Cedar Park off of 183 and Brushy Creek Rd. 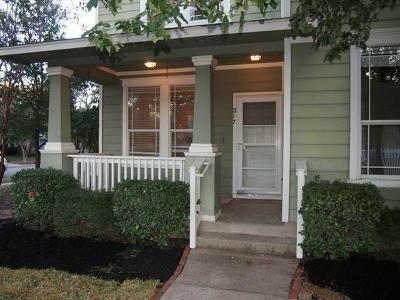 and is a great little neighborhood with amenities such as a community pool and park. Brushy Creek Park is also just down the street and it offers miles of jogging trails, baseball park, and playground. Popular home builders in Forest Oaks include D.R. Horton, Legacy Homes, Newmark Homes, Meritage Homes, David Weekley Homes, Morrison, and Ryland Homes. It's access to major thoroughfares such as Hwy. 183, 183A, and Toll Road 45 is a big plus for commuting to Austin, Liberty Hill, Leander, Round Rock, or Georgetown. Forest Oaks residents will also enjoy amenities such as the new Cedar Park Events Center, as well as the new Williamson County Regional Park. Shopping such as 1890 Ranch, Lakeline Mall, The Domain, Wolf Ranch, and the Hill Country Galleria are just minutes away. 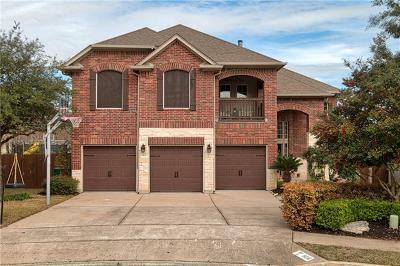 Homes for sale in Forest Oaks generally run from the low $200's- high $300's. Charlotte Cox elementary, Artie Henry middle, and Vista Ridge high school.